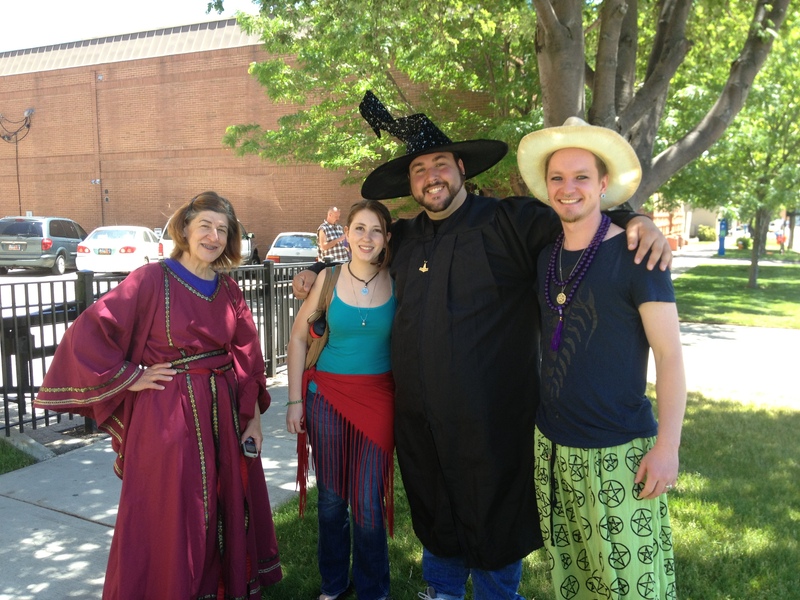 17th Annual Salt Lake City Pagan Pride Day A Fun Time! 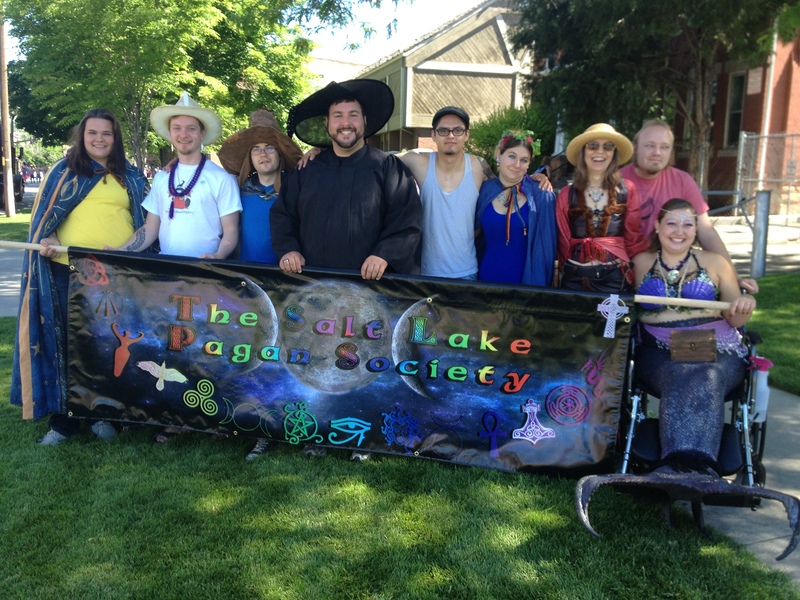 SLPS attended the 17th Annual Salt Lake City Pagan Pride Day on Saturday, August 18, 2018 at Liberty Park. The theme was “One Forest, Many Paths.” The day was hot, but breezes kept blowing in to cool the vendors down. The setup began at 6am with festival leader Debra Hurst going in and staking zones. Vendors were set up by the opening, 9am, and all the traffic rolled through. Muad’Dib opened the event with a sunrise ritual to Perun, Slavic deity of the sun, asking for a blessed day and to open the heart and pocketbooks of the attendees. SLPS did $10 tarot and palm readings, and did about 15 in total. Not bad for an event full of psychics and fellow readers. SLPS was tented next to the Blue Antler of Tooele-a Pagan shop out that way. A few local shops, like Elemental Inspirations of Sugar House and the Rusty Skull were there as well. A couple local groups also attended. The festival even had the return of long time community members who had previously been excluded or felt they couldn’t attend due to community politics/wars of the past. Mr. Hooper, A rapper from Sacramento, California drove in to give a few hours of music in the afternoon. The closing rite was performed by local druid Kay M. who led everyone in the calling of the Great Irish Queen, the Morrigan. Vendors left tired, but happy. Overall, a great day for all who attended. 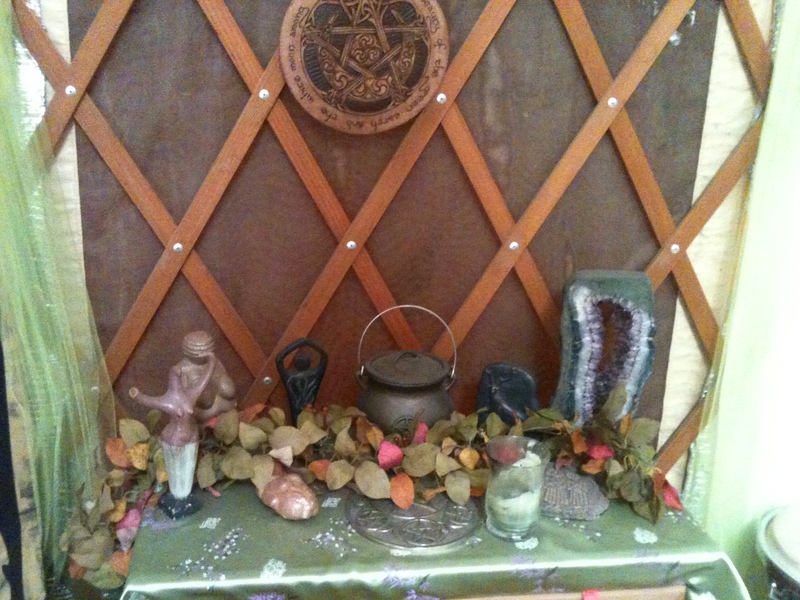 Each year the festival improves in small measure, but grows and shows the vitality of the Pagan community. SLPS enjoyed a pleasant, hot day at Liberty Park at the 16th Annual Salt Lake City Pagan Pride Day on Saturday, August 12, 2017. The day was clear, with a bright shining sun. 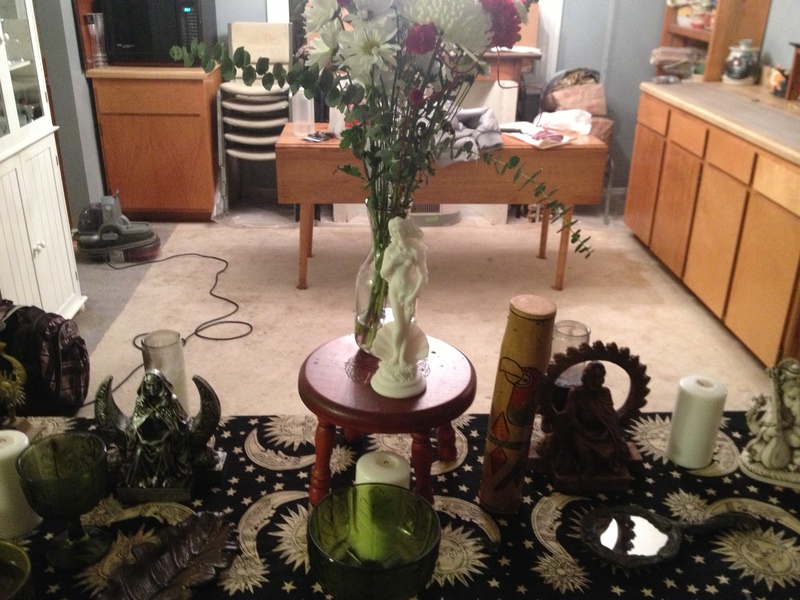 President Muad’Dib opened the festivities with a morning druid ritual to the Celtic sun god Lugh at 10am. 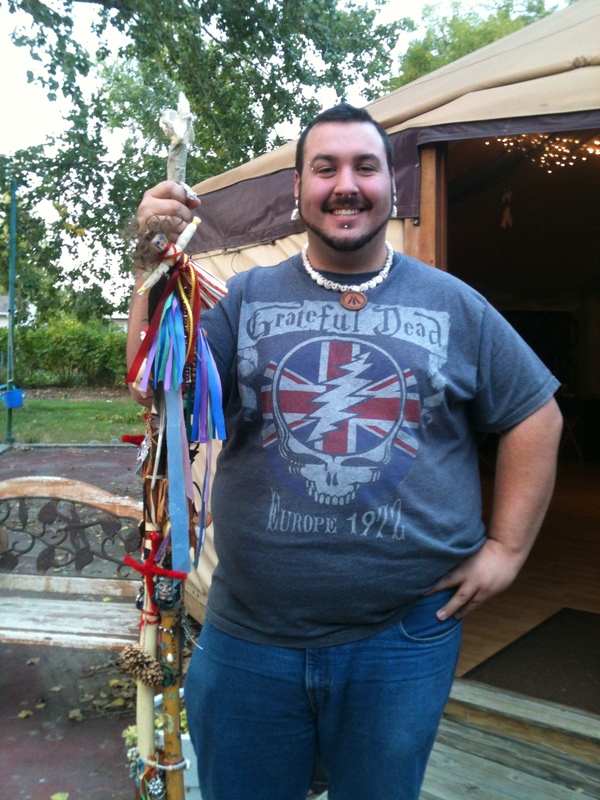 Twenty five people gathered, hands were raised, and the drinking horn passed around in offering to open the wallets of customers, promote inclusivity, and all around good Pagan community. A steady flow of patrons came through the park. SLPS read tarot and palms. It was very hot at points in the afternoon, and the food vendor failed to show, but frozen ice cones cooled those in the park. About twenty five vendors showed from across Utah and Montana. Raven Digitalis was present signing his newly released booked Esoteric Empathy: A Magickal and Metaphysical Guide to Sensitivity. 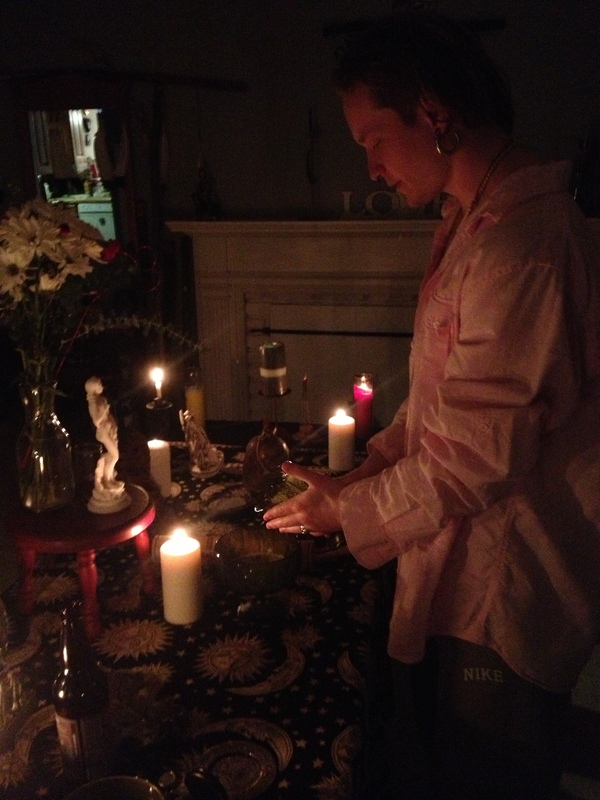 He led the closing right, an alchemical ceremony to Baphomet at 5pm. 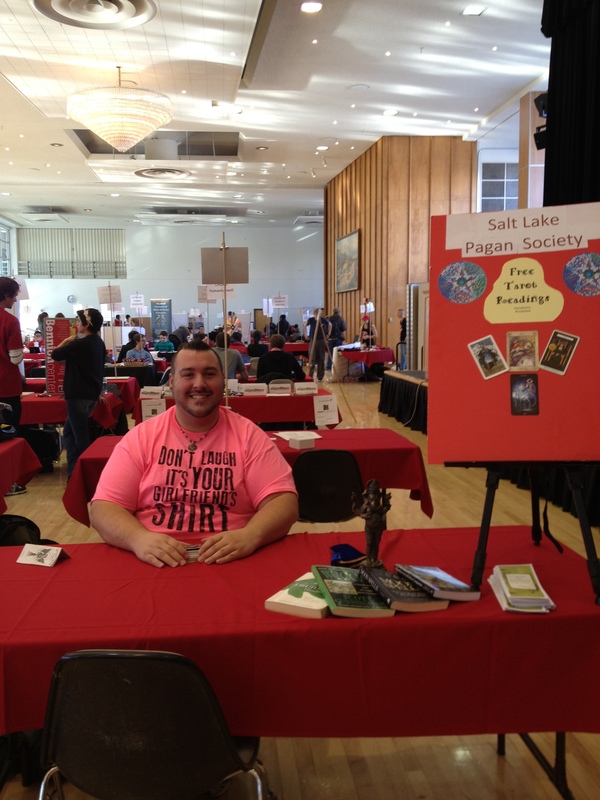 SLPS enjoyed a fun evening reading free Celtic tarot for the University of Utah students at their bi-annual Crimson Nights event on Friday, March 25, 2016 from 10-2am. The line for readings didn’t end till about 1:30 am, and a few trickled in till 2. Some even asked for palm readings. Many of the students had never had a reading, which is usually the case. Though SLPS has been reading at Crimson Nights for three years, very few are repeat patrons. Join us this weekend at Furry Unlocked! Stop by our panel Oct 31 on “Animal Totems for Furries” in “The Room” at 2pm. June may be over, but pride isn’t! The first annual Ogden Pride Festival will be held Saturday, August 1, 2015 at City Hall Park/Municipal Gardens in Ogden, UT. The theme is Love Within Reach. (also Lughnasadh or Lammas). 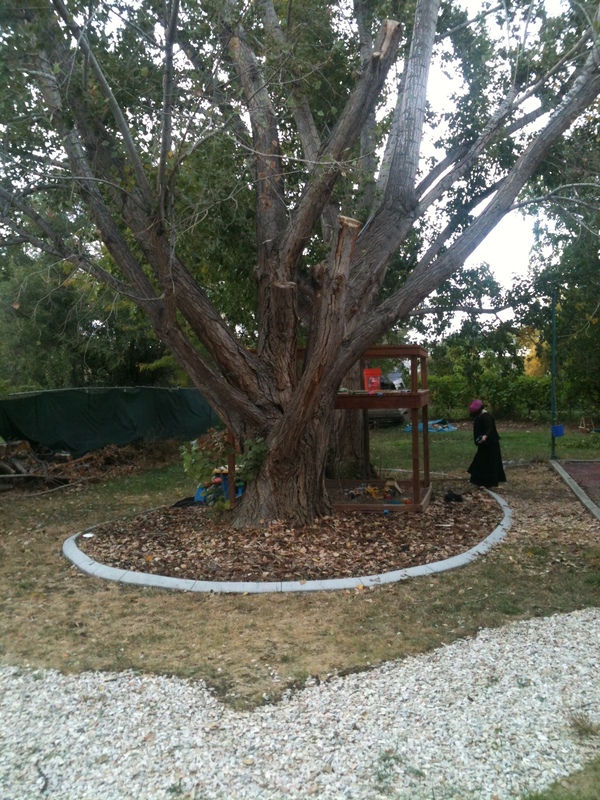 SLPS will be present and ready at their first festival, supporting he community in Ogden. 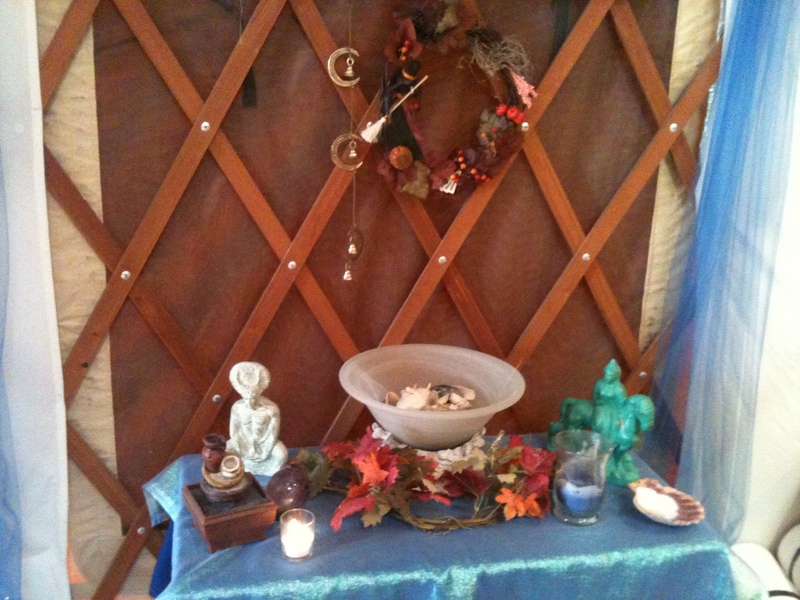 Look for the booth and sign, stop by for a tarot, playing card, or palming reading for only $10! The 14th annual LGBT Gay-la and Silent Auction was held on October 2, 2014 at 6pm at the Wagner Jewish Community Center at the University of Utah. SLPS donated a $75 Tarot gift certificate as part of the auction which sold for $10. We here at SLPS are glad to help the Silent Auction as the money raised from both events goes to the scholarship and emergency fund. Each year several students receive approximately $2,000 each in scholarships from the LGBT Resource Center. The reserve one time emergency fund is avaliabe to students in exceptional financial need and difficulty and is approximate $500 each. SLPS looks forward to donating again at the 2015 Gay-la and Silent Auction. 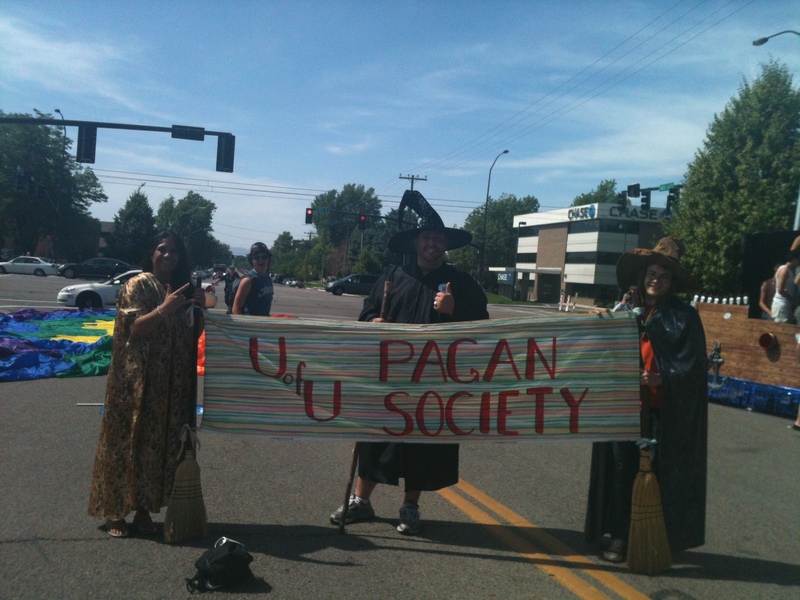 SLPS had a great time helping the new Utah Valley University Pagan Association get on its feet. President Muad’Dib read tarot at the club rush on Thursday, September 11, 2013. Sitting with the interfaith section and next to the ROTC, many soldiers came for readings, as well as the regular students at the rush. President Lunar Oak Spirit was pleased with the amount of attention the free tarot drew, as it helped get the word out that UVUPA is up and going! 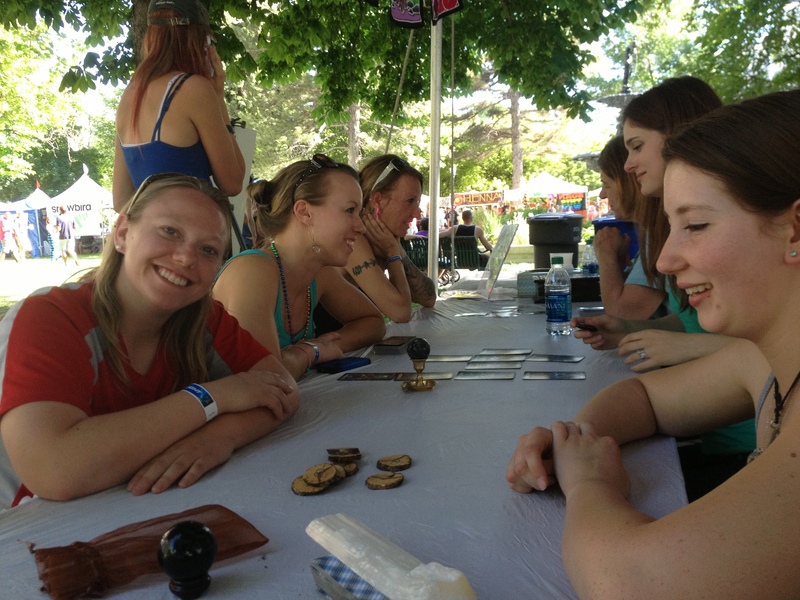 Utah Pride Festival 2013-Free Tarot For All! What a busy weekend! 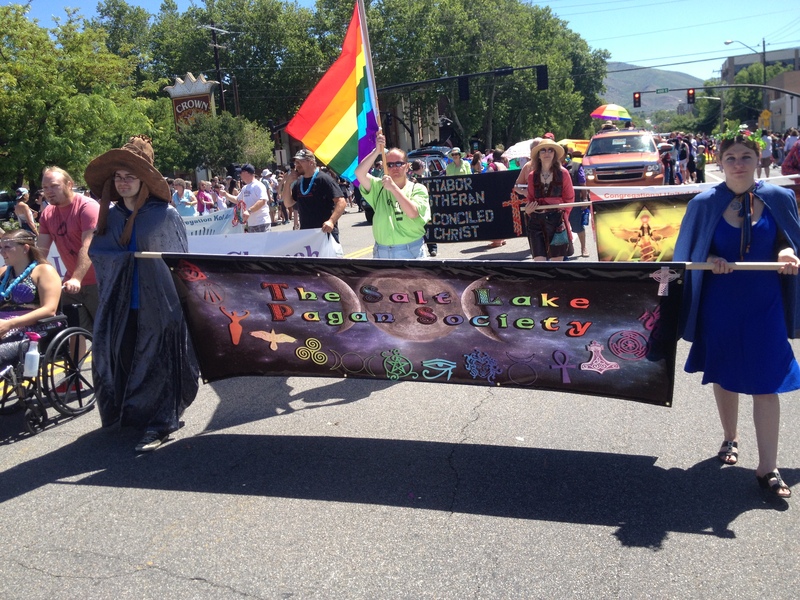 SLPS Participated in the Utah Pride Festival events on Thursday, Saturday, and Sunday. Things kicked off with the Utah Pride Interfaith Coalition‘s Interfaith Service for healing on Thursday, May 30, 2013 at 7pm. 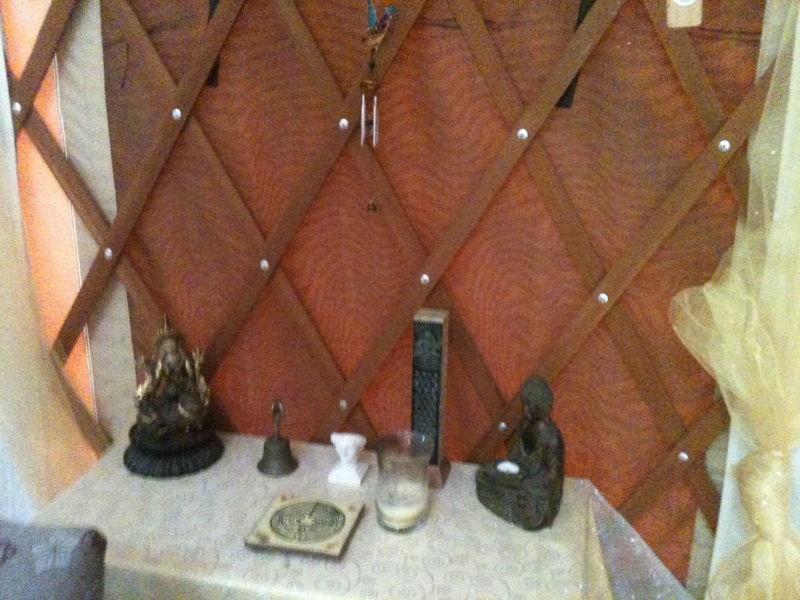 The service was one of helping people to gain peace and understand with the divine. 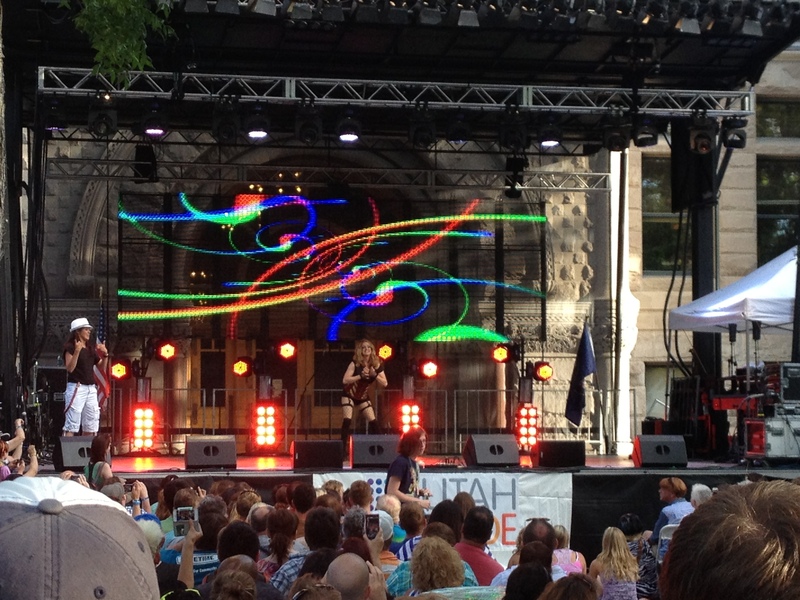 The Theme “Sacred Embraces Real” emphasized the Utah Pride Festival’s Theme “Gotta Be Real”. 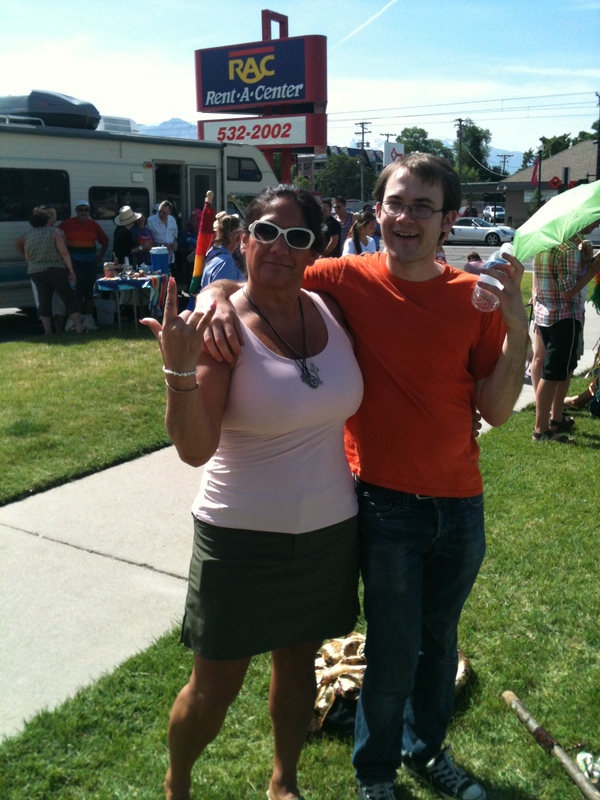 Saturday, June 1,2013 Continued the interfaith with the interfaith Rally and March from First United Methodist Church in downtown Salt Lake City on 200 E 200 S to the Festival at 200 E and 400 S. Along the way, the march joined up with the Transgender March and the Dyke March. 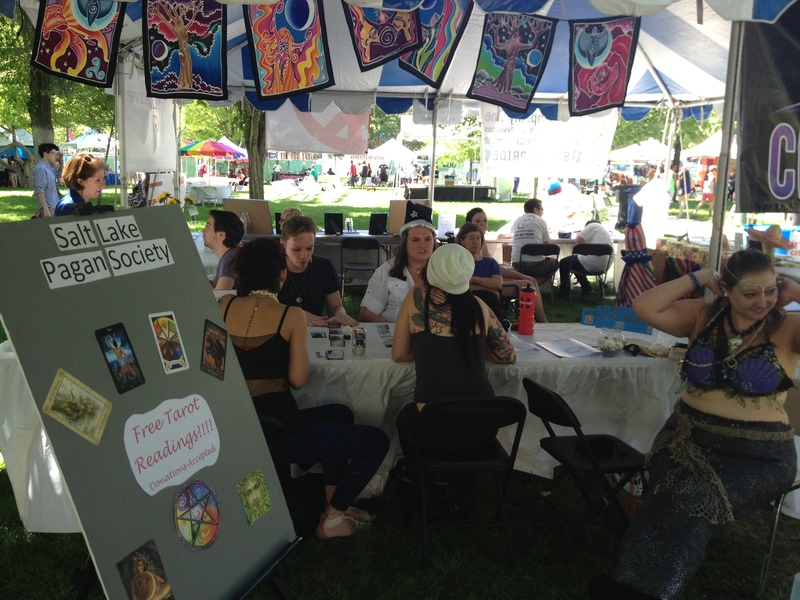 After the march, SLPS opened the tent for business with Free Tarot Readings. Special mermaid readings were available from MerQueen Lei Loni Tilley, Founder and Queen of the Mermaids of the Great Salt Lake. Witch’s Runes were also being read by Azetta, Seedling of the Blue Dragon. President Muad’Dib used his Deviant Moon Tarot, Piggy had the Rider-Waite, Lunar Oak Spirit had the Shamanic Tarot, and Woman Between the Wolves was on the Robin Wood Tarot. Sunday, June 2, 2013 brought the Utah Pride Festival Parade at 10 am. SLPS marched in robes and hates with the Utah Pride Interfaith section. After the exhausting march down 200 S, SLPS returned and did more free readings for people at the festival. 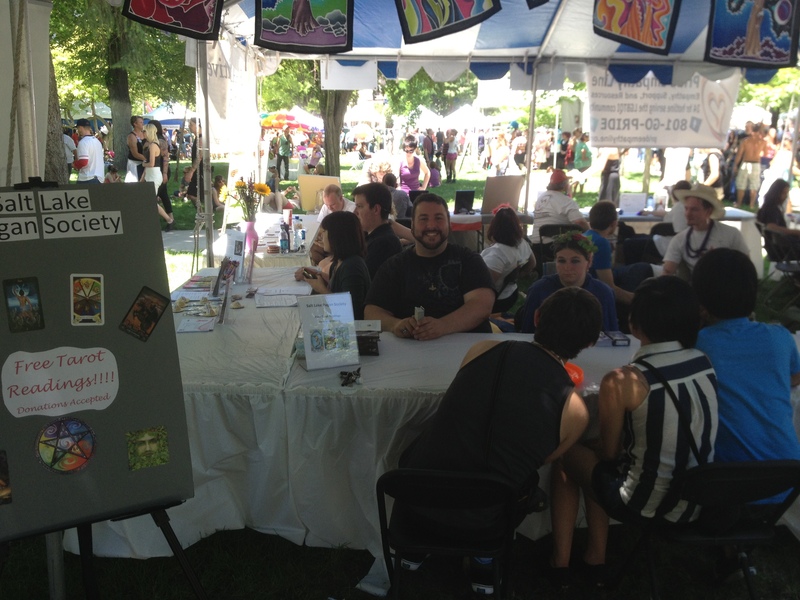 It is estimated that 300 people stopped by the booth and had their cards, cartouche or runes read. What a great way to give service to the LGBT community! SLPS is excited to return next year for a fourth year! SLPS did it’s duty, serving the community. Twice a year rolls around the bi-annual fund raiser for the Church of the Sacred Circle. 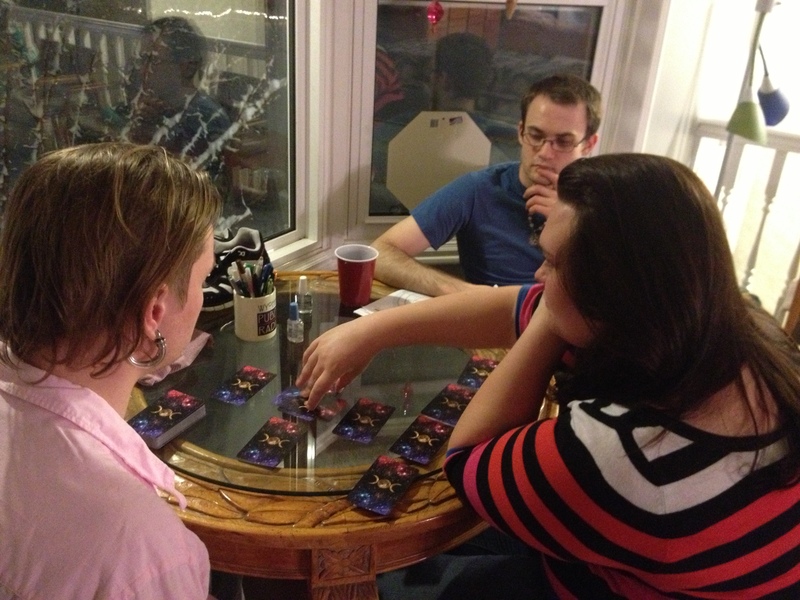 This time called “Spring Fling”, SLPS read the tarot for about 20 people on Saturday, April 13, 2013. 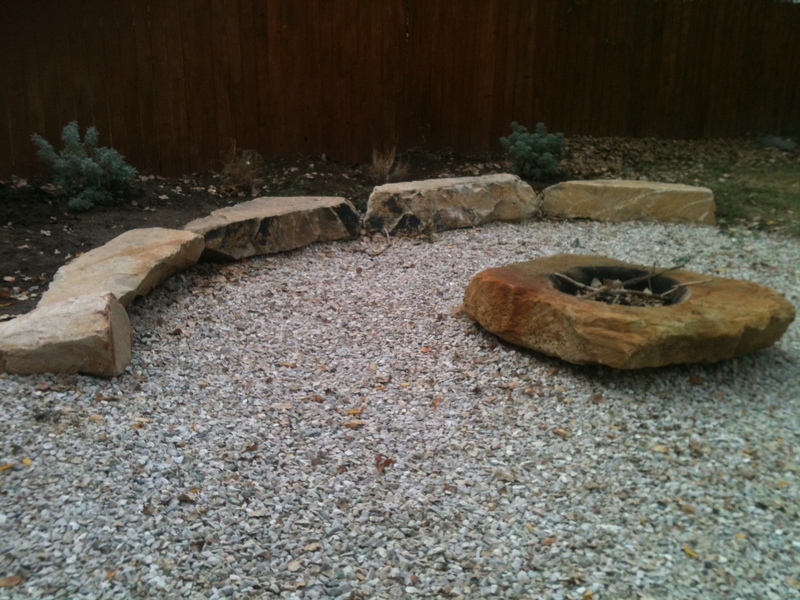 Muad’Dib, Piggy, and Lunar Oak Spirit showed up in time to read the cards, get some new stones from the vendors, and sit by the fire in the new Church of the Sacred Circle fire pit. SLPS enjoys giving time and service to COSC, a close friend of the society! 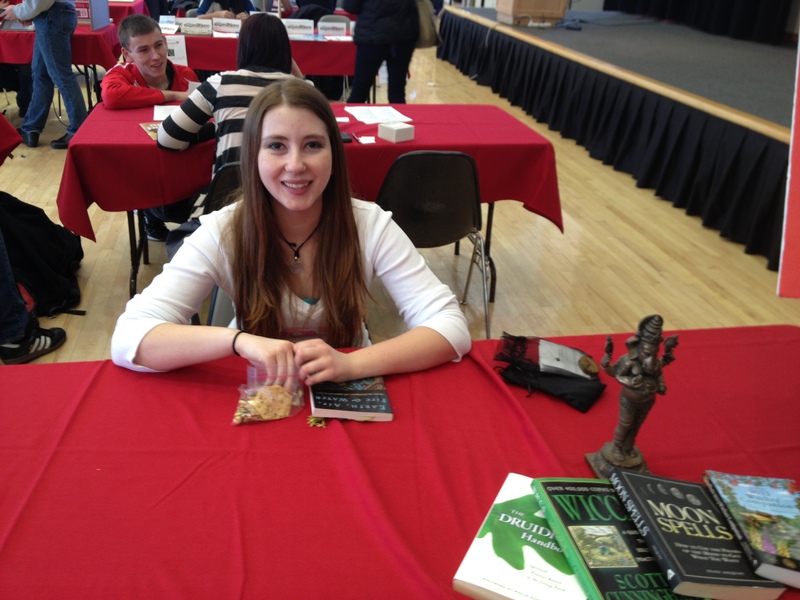 On March 23, 2013, SLPS read tarot for free for the students at the Rock the U Marathon for Cancer Awareness. Muad’Dib, Woman Between the Wolves, and Piggy brought their tarot decks for a few hours, and over the load music in the Union Ballroom at the Student Union Building at the University of Utah, read the card for about 30 people. SLPS enjoys this type of service, as it’s free for the students, gives everyone practice, and allows them to make more connections with people without considering money. Check out the pics below! The first week of the new semester brought a wonderful opportunity for SLPS to set up and break out the tarot deck for the students. Each spring the Union at the University of Utah holds spring Plazafest (this was Plazafest II) for the students, staff and faculty to check out the latest student groups and organizations. Today January 9, 2013, the union ballroom on the second floor was filled with groups, students, popcorn and others making their way around. President Muad’Dib sat in the first two hours offering free tarot readings to six people using the Deviant Moon tarot deck. At noon brought Azetta, Seedling of the Blue Dragon with her runes and to finish up at 1pm was SLPS adviser Woman Between the Wolves who brought her special Robin Wood Tarot. Not a bad day all in all. Even a few stopped to take brochures for the group! 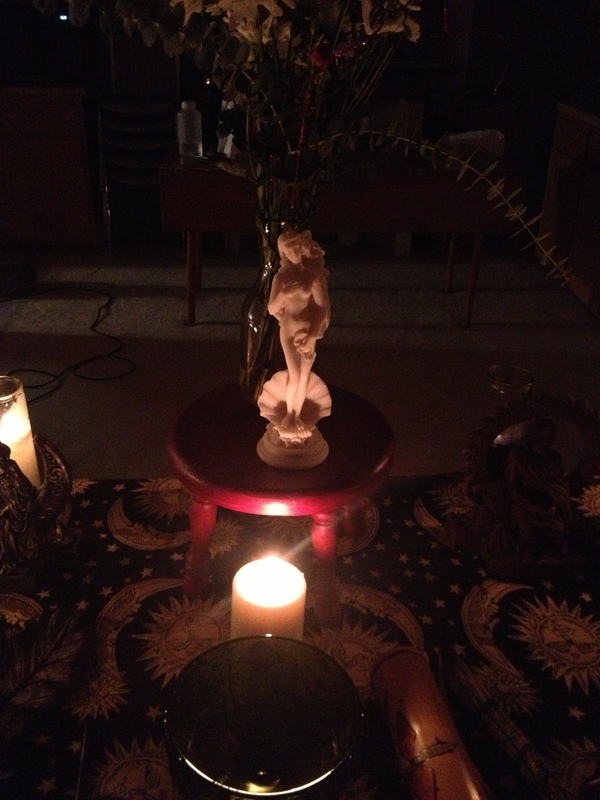 Psychic, tarot, and mediums all around! That’s what the crowd was like at the Church of the Sacred Cirlce’s Psychic fair that took place this past Saturday, October 13, 2012 on site at their Temple in West Valley. 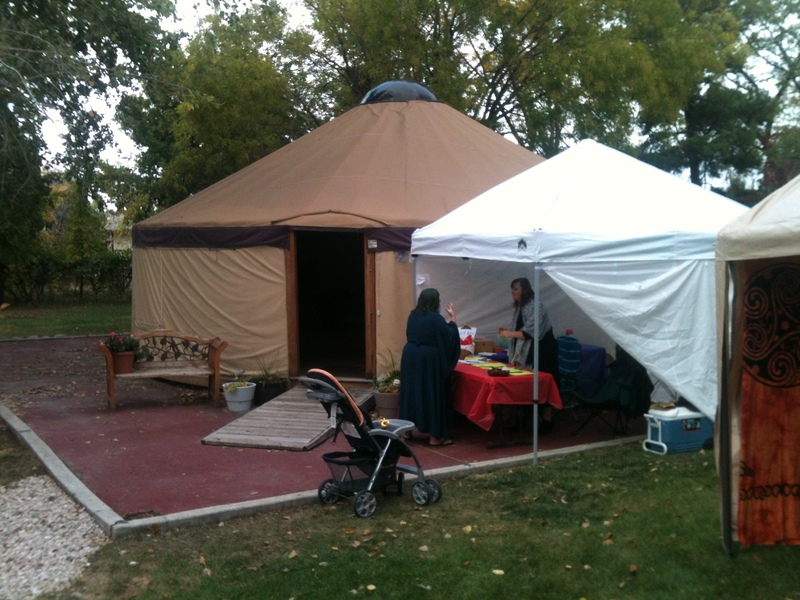 The yurt was set up with small tables and chairs allowing for a total of five readers and mediums. 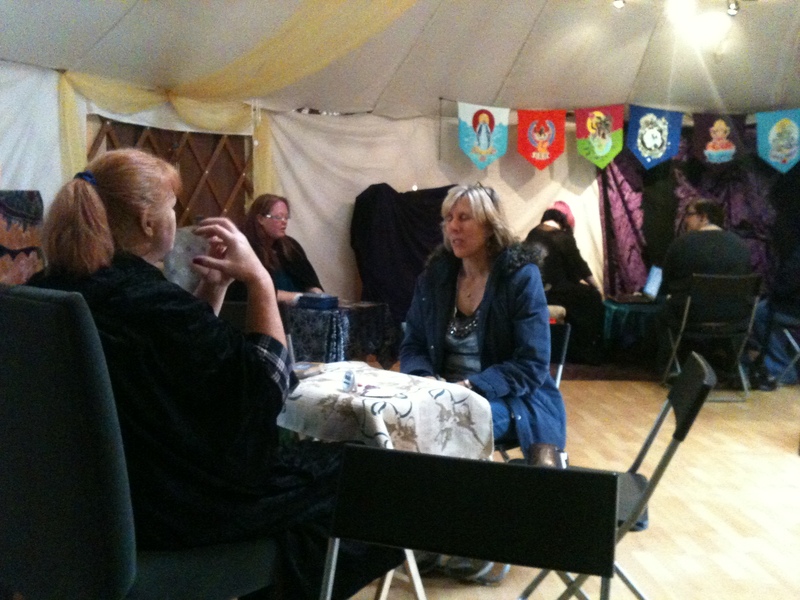 At about 3:30, the crowds started flocking in for tarot themes ranging from fairy to samhain! Mid evening brought relief as the crowds slowed and allowed for some stretch time by the psychics. Vending supplies was provided by Jared and Libby of the Celtic Bazaar, a local traveling pagan shop. Most people can’t wait till next years Psychic fair! 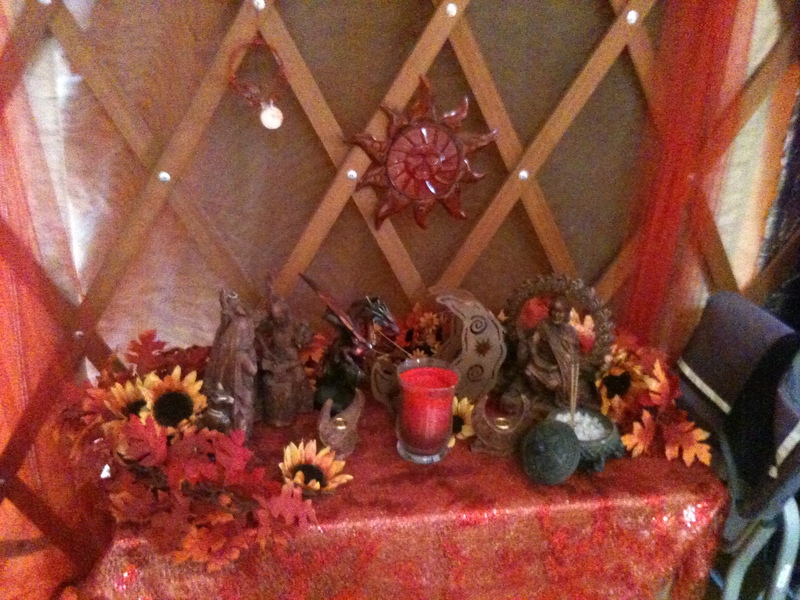 Check out the pics below of the CSC altars, yurt and event! These past weeks were awesome! 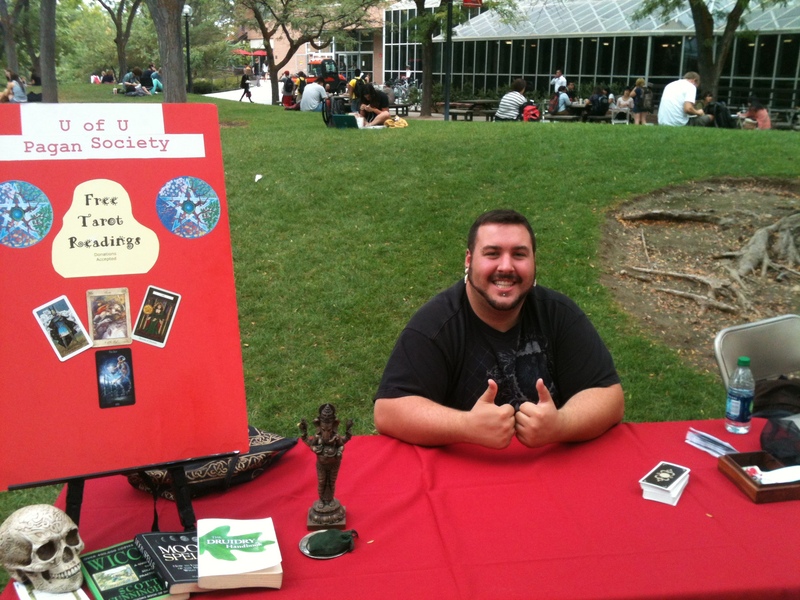 Many students stopped by UUPS table at Welcome Week on Wednesday, August 22, 2012 from 10am-2pm on the U of U Student Union West Lawn for free tarot readings. Ganesh watched over the table as president Muad’Dib and UUPS adviser Woman Between the Wolves gave free readings to almost fifty people in the four hours available to students to table at the student union. There were even a few people interested in joining the Pagan Society! All in all, things went well and we got the word out that there is a safe and inclusive space for all persons to come and explore alternative spirituality! President Muad’Dib provided free tarot readings for the students moving into the dorms at the University of Utah Heritage Halls on Thursday, August 16, 2012 . Several groups lined the main entrance and were there to recruit students, including LDSSA and Frisbee golf. President Muad’Dib did a few readings while he received some side glances and evil eyes from parents of freshman.